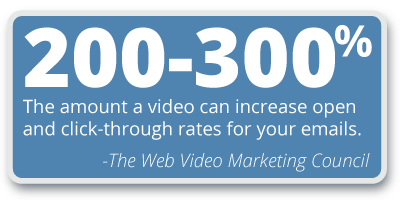 Tax Pro & CPA Marketing: Client Videos to Grow Your Firm! Market your firm in a new, modern way with TaxVid, easy-to-use customized client videos proven to cut through the marketing clutter and grow your tax & accounting firm. 2018 is filled with more dramatic tax changes than we’ve faced in 20 years. No one in America is certain what their tax obligation will look like. Get this video to help clients understand the new complicated landscape. Help business clients navigate the changes to the business tax landscape this year with this firm-branded video. When you order the All Access Video Package, get three bonus Life Events videos. These videos explain how taxes are affected by common life events like marriage, divorce and a new birth.. 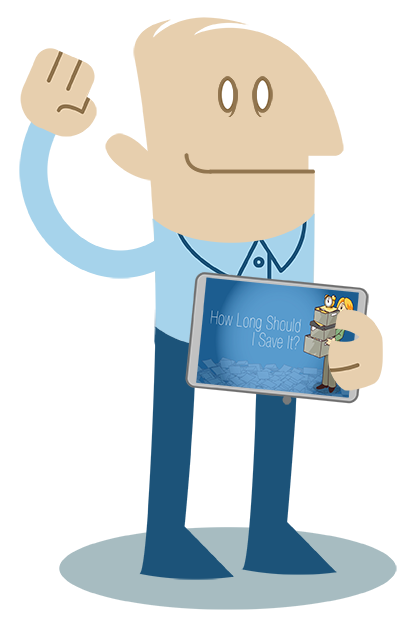 Utilize these videos to generate conversations with clients and prospects as they journey through a variety of life events. TaxVid videos have been viewed times! All videos are customized for your firm with a short introduction and conclusion which includes your logo, company information, brand colors, and “Contact Us” button for clients and prospects to email you directly from the video. Help clients navigate the individual tax landscape. This video is updated each year to include recent changes. Help clients navigate the business tax landscape. This video is updated each year to include recent changes. Help clients learn how the recent changes to the Child Tax Credit affect them. This video takes an in-depth look at the new rules surrounding itemized deductions. Use this video to keep your clients on course and explain the Tax Cuts and Jobs Act changes in more depth. 3 Bonus Life Events Videos! When you order an all-access subscription you'll get three BONUS Life Events videos! Each video is under a minute and addresses some big life events and how they affect taxes. Get my all access package! 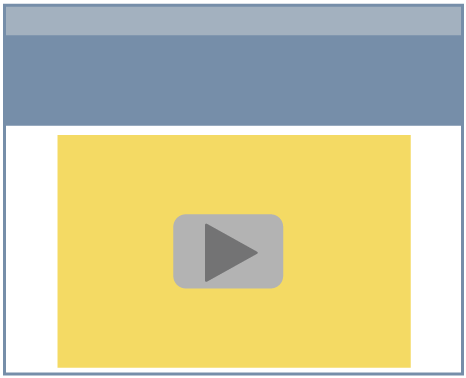 You can immediately start using your videos through the TaxVid service portal! We host the videos and updates throughout the year are included in your subscription. No technical expertise is needed! 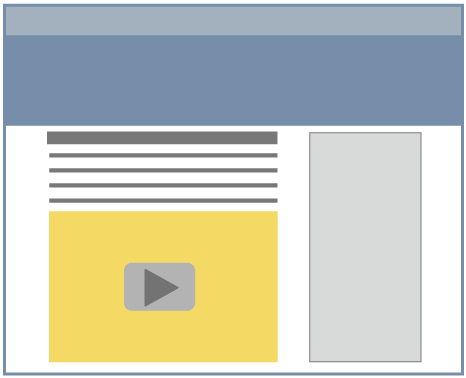 Your video is easily added to your website wherever you place the single line of code we provide you. 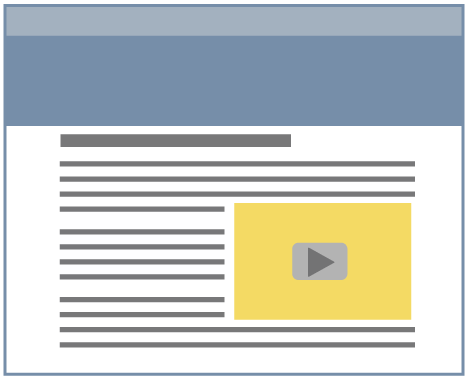 Your branded videos automatically adjust to fit any devices your clients use, including: desktops, laptops, smartphones, and tablets. 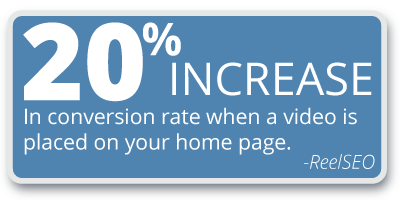 Adding video to your website and/or emails is a great way to engage clients and get better response rates. 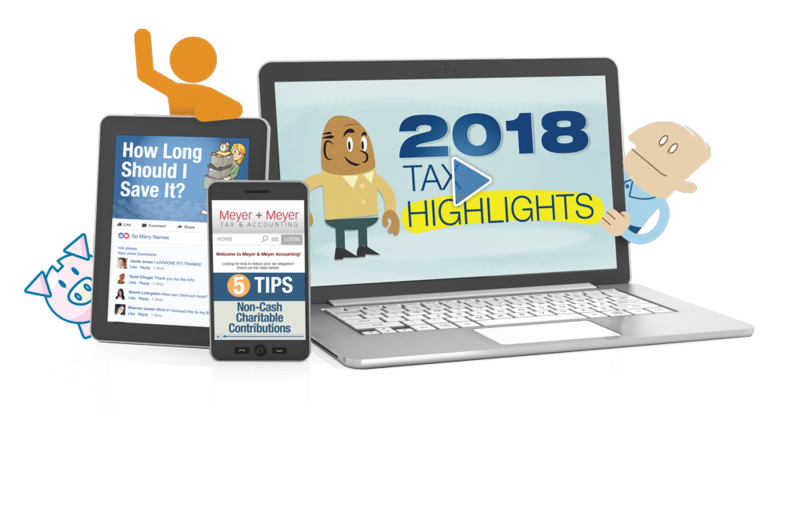 Stand out among other tax professionals by offering short, informative tax-related videos which engage clients and prompt them to contact you with any questions or concerns. 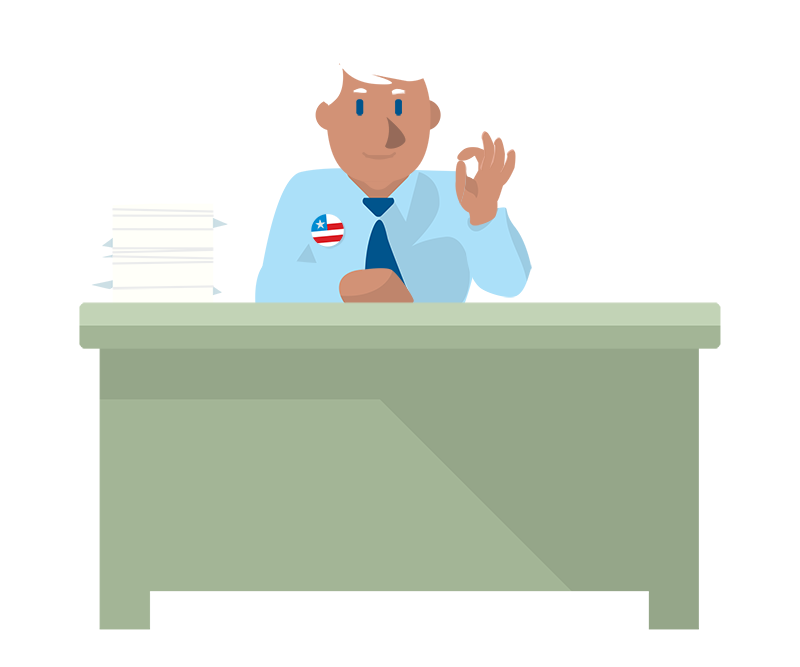 Modern, effective, and informative client video communications for tax professionals.